CAE is to award up to five full scholarships for a cadet pilot training course to women, the company announced at the Farnborough International Airshow today. The CAE Women in Flight programme is designed to encourage women to become professional pilots. CAE will provide financial support to aspiring female pilots by awarding up to five full scholarships to one of CAE’s cadet pilot training programmes across its global training network. CAE will also provide selected candidates with access to their first job through its global partners. 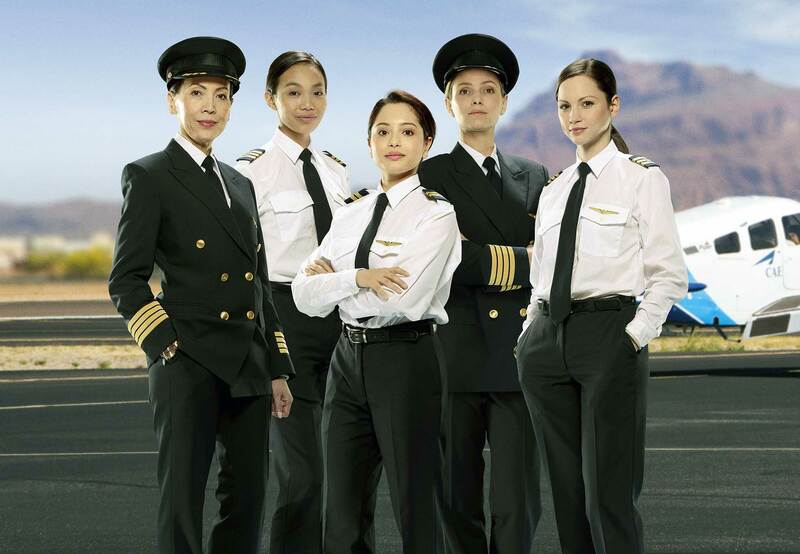 The objective of the program is also to elevate the selected candidates to become aviation role models and inspire even more women to join the pilot profession. “With over 300,000 new pilots needed in the civil aviation industry over the next decade, and with women currently representing less than 5% of pilots and instructors, it is time to tap into a wider pool of talent,” said Nick Leontidis, CAE’s Group President, Civil Aviation Training Solutions. Eligible candidates can submit their applications on CAE’s website starting in autumn 2018. Interested candidates can already subscribe to receive program updates on cae.com/womeninflight. Selected candidates will then be invited to complete an assessment test in one of many of CAE’s training locations. CAE offers more than 20 scholarships in various disciplines, including engineering, software engineer, computer science, aviation management, to women and men interested in a career in aviation around the world.